As long as I could remember I have been a milk junkie. Even when I was single and living alone I would go through a gallon of milk by myself in a week. My name is Kenya, and I am a milk junkie! And you might say if you eat cereal every day, that’s easy to do. I’m not really a cereal person. But I am a milk-is-a-must with “certain things” kind of girl. Recently, as I try to make healthier food choices, I am way more alert to the selections I make at the grocery store. But I honestly have yet to understand the real difference between organic and not, what wording really means it’s the good stuff versus imposters trying to confuse me. But usually, the telltale way to know is in pricing. The good stuff is always gonna cost more. But not with Horizon Grass Fed Milk sold at your local Walmart retailers, you don’t have to sacrifice healthy for the price. 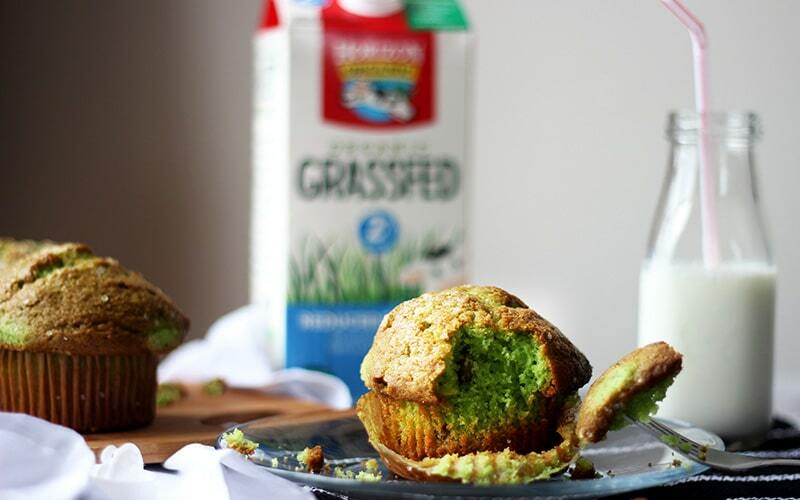 What is the difference with grass fed? According to the American Dairy Association, research shows that milk from grass-fed cows has more conjugated linoleic acid (CLA) than conventional milk. CLA, a fatty acid found in dairy and beef, is linked to protection from colorectal and breast cancers, diabetes, and heart disease. 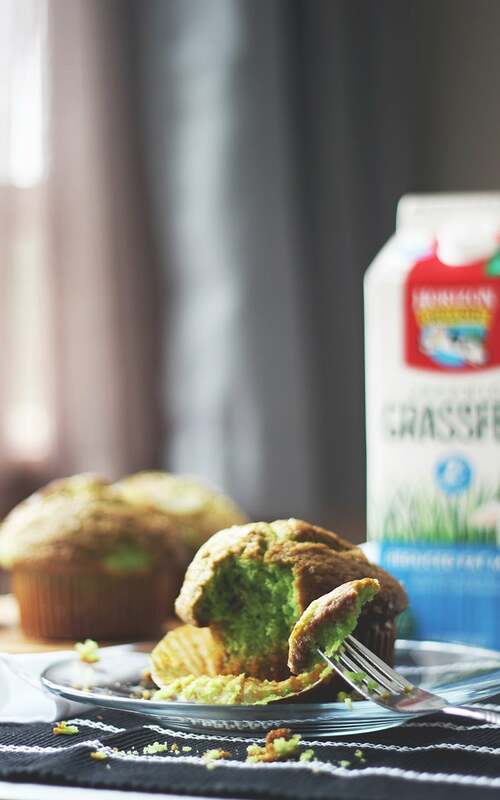 While all types of cow’s milk are equal when it comes to protein, calcium and vitamin D, emerging science shows that milk from cows eating grass may have a nutrition advantage. Milk from cows that graze on grass—versus eating a grain-based diet—is a better source of a healthy fat. With all the health benefits I have found while researching, I’m all for it. With as much milk as I drink I need a cow in my backyard to feed grass to myself. I suppose this is the next best thing, right? 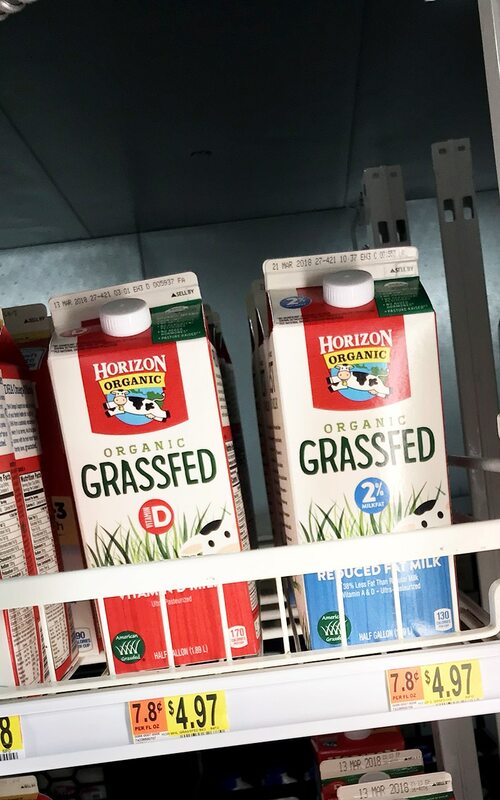 And Horizon Grass Fed Milk comes in several varieties, including whole and reduced fat. 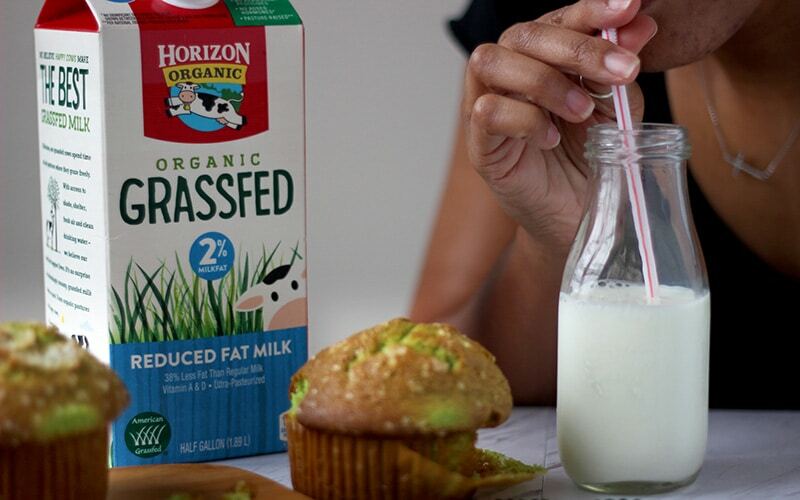 You can click here to save on your next Horizon Grass Fed Milk Purchase. Are you particular about the milk that you drink? And does price deter you from selecting healthier options?